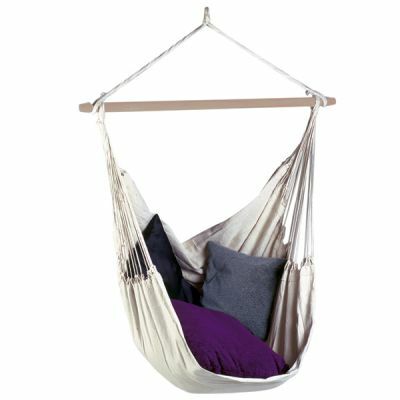 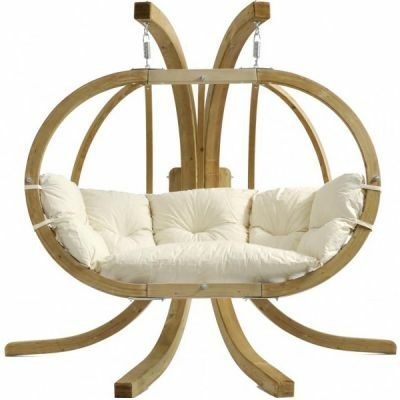 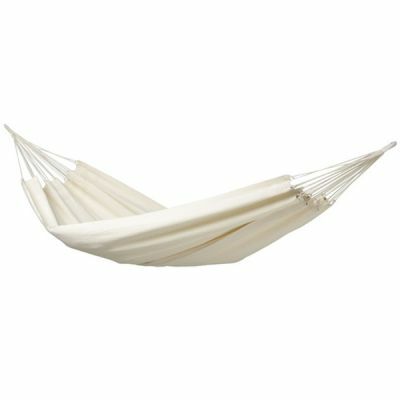 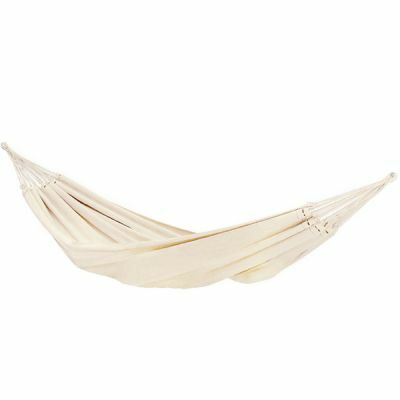 The 'Rio Family Natura' XXL hammock is a beautiful and luxurious classical Brazilian hammock. 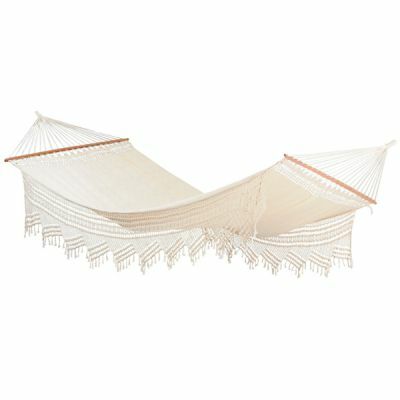 Each 'Rio Family Natura' hammock is truly an example of the ultimate in Brazilian craftsmanship. 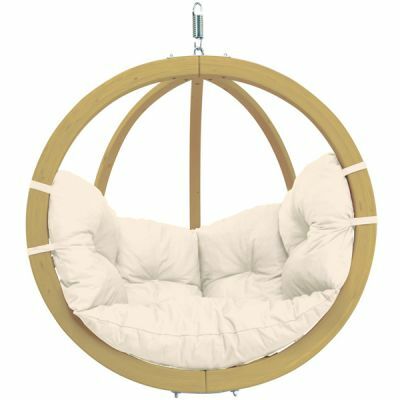 Globo Royal Natura +Stand: Cadeira Susp.